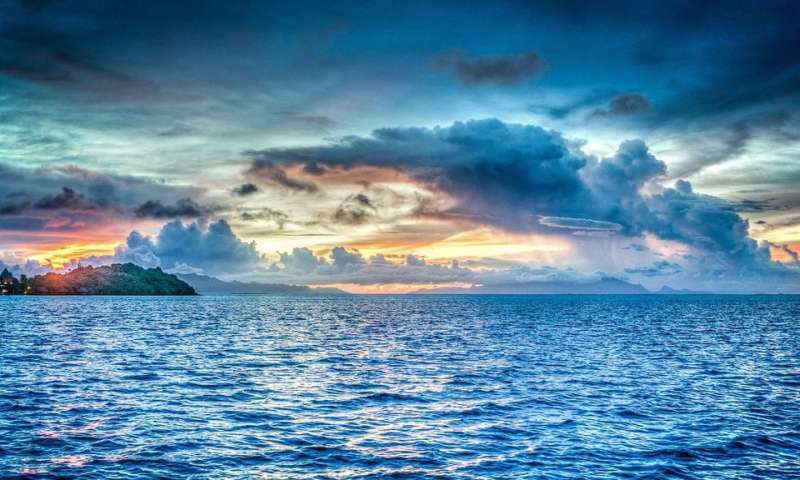 The study suggests that blue regions, such as the subtropics, will become even more blue, reflecting even less phytoplankton—and life in general—in those waters, compared with today. Some regions that are greener today, such as near the poles, may turn even deeper green, as warmer temperatures brew up larger blooms of more diverse phytoplankton. Since the late 1990s, satellites have taken continuous measurements of the ocean's color. Scientists have used these measurements to derive the amount of chlorophyll, and by extension, phytoplankton, in a given ocean region. But Dutkiewicz says chlorophyll doesn't necessarily have reflect the sensitive signal of climate change. Any significant swings in chlorophyll could very well be due to global warming, but they could also be due to "natural variability"—normal, periodic upticks in chlorophyll due to natural, weather-related phenomena. As the researchers cranked up global temperatures in the model, by up to 3 degrees Celsius by 2100—what most scientists predict will occur under a business-as-usual scenario of relatively no action to reduce greenhouse gases—they found that wavelengths of light in the blue/green waveband responded the fastest.